A bizarre story about a recent DUI arrest that occurred in Pennsylvania is making national headlines. According to the reports of this arrest, at the end of May, a 19-year-old man from Somerset, PA was reportedly driving down a state highway. At around 4am, the man stopped his car diagonally across the roadway, blocking other traffic from proceeding. An Adams County & Boulder DUI lawyer discusses a recent bizarre DUI case in which the accused reportedly set up a fake DUI checkpoint. Contact us for the strongest DUI defense. He reportedly set up road flares and started stopping other motorists, allegedly trying to run a sobriety checkpoint. One of the drivers who had passed through this fake checkpoint had told police that the man running it had reportedly asked for the driver’s ID and insurance documents. The preliminary hearing in this case is reportedly scheduled to take place today. The BAC testing methods, which could be challenged if officers didn’t follow the proper procedures, use state-approved testing devices, etc. The BAC test results, which may be thrown into question if the samples were not properly obtained or transported, etc. Of course, there may be other viable defense arguments in this case, and the bottom line is that, if the defendant retains an experienced DUI attorney, he will have far better chances of crafting a strong defense and, in turn, favorably resolving his case. 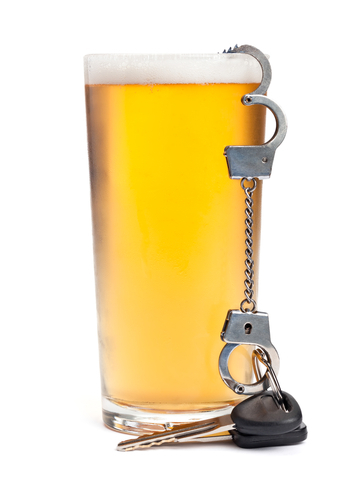 Are you or someone you love facing misdemeanor or felony DUI charges? If so, an experienced Adams County & Boulder DUI lawyer at Peter Loyd Weber & Associates is here for you, ready to immediately start defending your rights. At Peter Loyd Weber & Associates, our central focus is protecting your constitutional rights throughout the criminal process while helping you obtain the best possible outcome to your case. Work tirelessly to bring your case to a successful resolution.